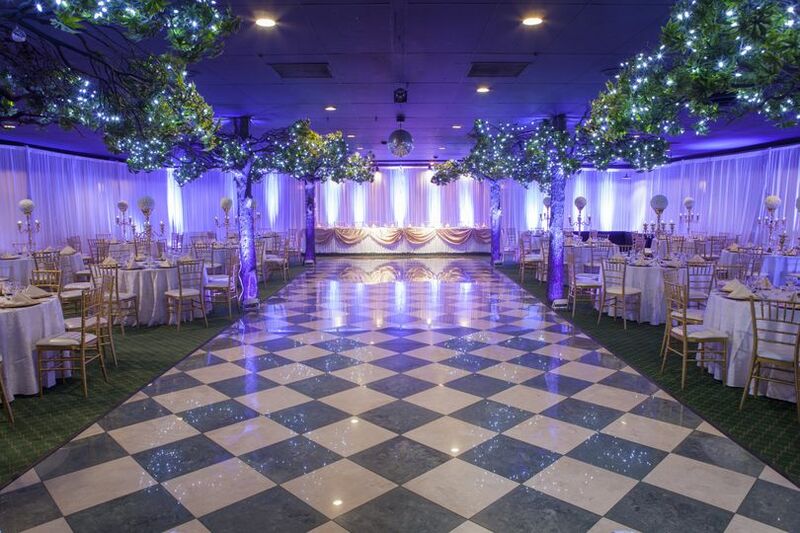 Royal Garden Banquets is located in Chicago, Illinois. 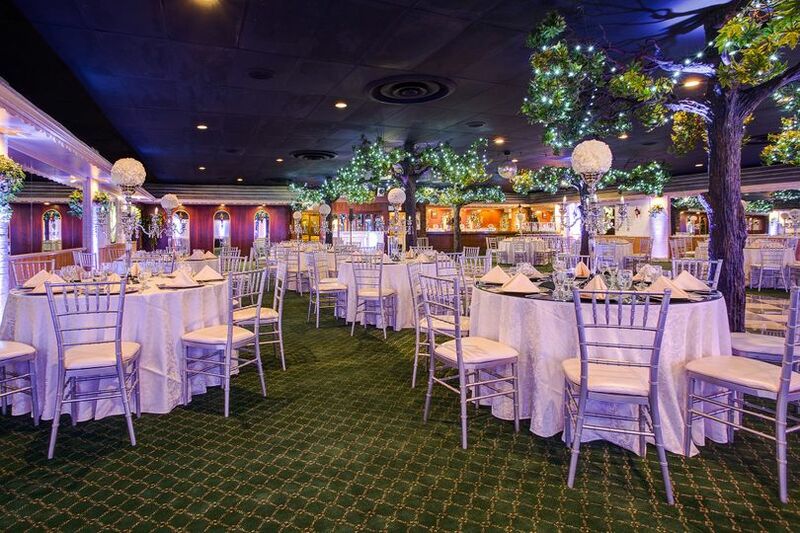 Royal Garden Banquets specializes in wedding receptions, banquets, and other celebratory events. This venue provides all the benefits of a traditional outdoor wedding venue, with the convenience and availability of an indoor setting. 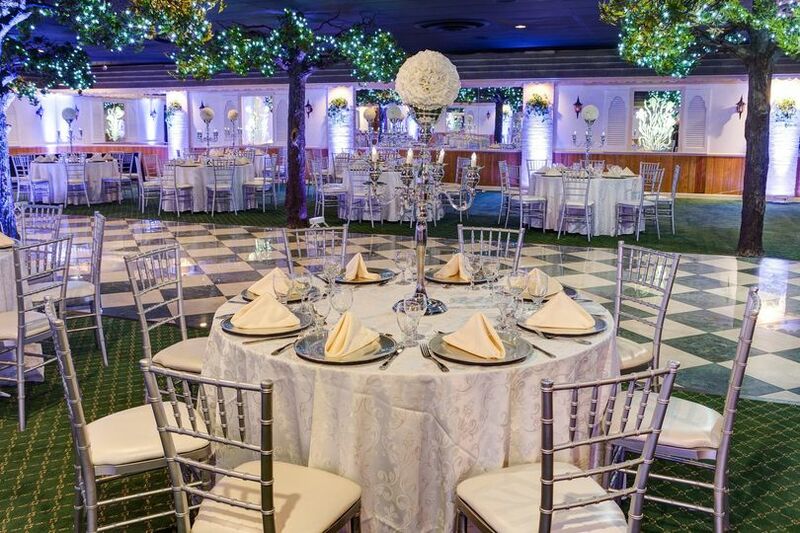 Royal Garden Banquets is a multi-purpose facility that meets all the needs of the individuals and can hold up to 250 guests. The facilities and decor can change and be tailored to the couples' own customized theme and color. 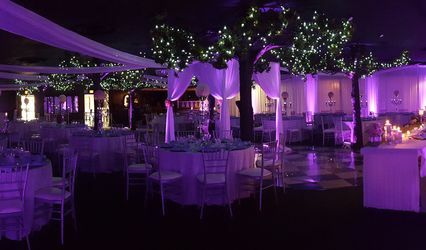 Facilities include a dancefloor central to the room, perfect for guests to get views of the couple’s first dance, stunning and elegant trees decorated with lanterns and fairy lights, custom head table, and more. 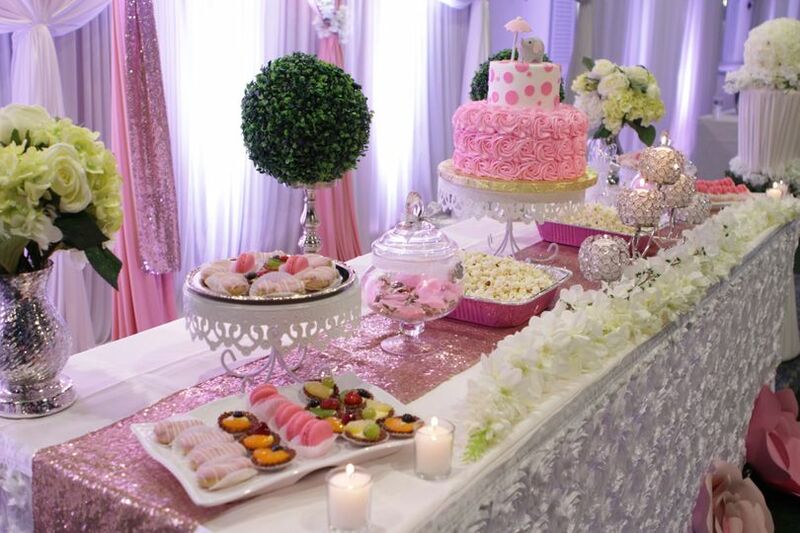 Royal Garden Banquets offers many different styles of dishes and catering services. 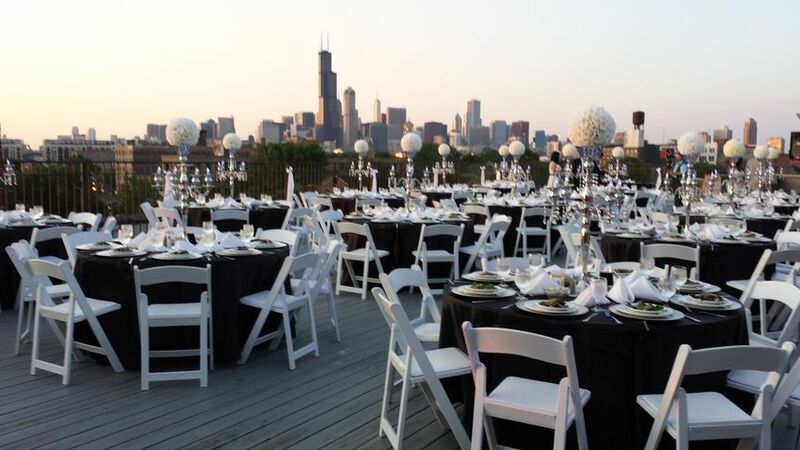 Catering styles vary from American to Italian, Mexican, and Puerto Rican. All inclusive packages vary and include a choice of hors d’oeuvres, soups, salads, two entrees, sides, desserts, and more. 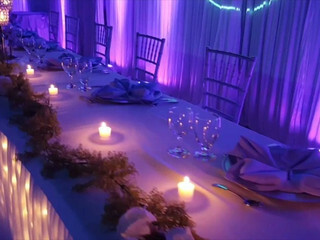 Catering services can be provided in the form of buffets, stations, plated dishes, family style, tastings, servers, and cocktail reception. Royal Garden Banquets also provides several bar services that can be customized to any event. The bar has a selection of house beer, wine, and liquor, as well as premium drinks and specialty beer and wine. 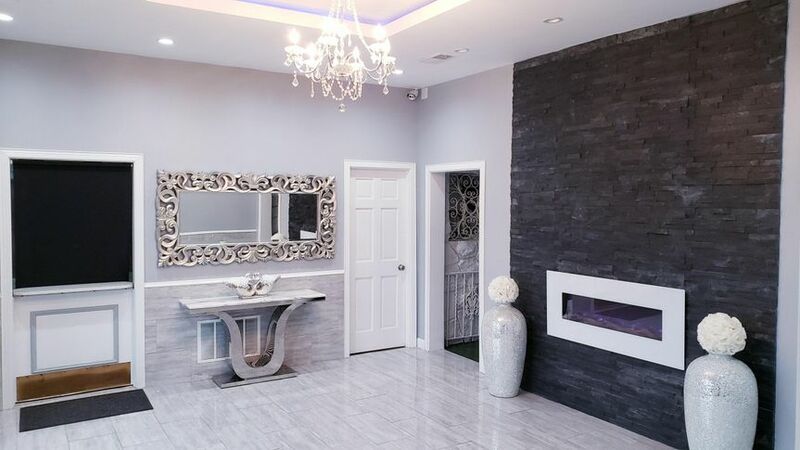 Other services include bartenders, champagne toast, open bar, and a cash bar. There is an array of services included in Royal Garden Banquets packages. 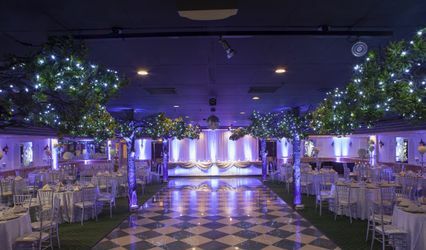 The complete wedding reception package includes rental of the hall for six hours, excluding setup time, open bar for 4.5 hours, a bridal suite, a choice of cuisine styles, complimentary house wine and champagne toast, coffee and tea, wedding cake and cutting, centerpieces, full setup and cleanup, waiting staff, free parking, an array of chairs, tables, and stylish tableware. 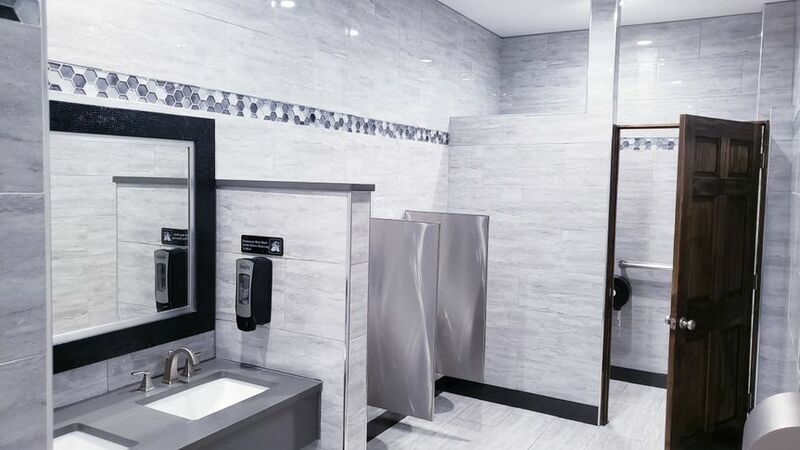 We also offer the option to rent out our space and you can bring in your own cater, food, decoration and alcohol. 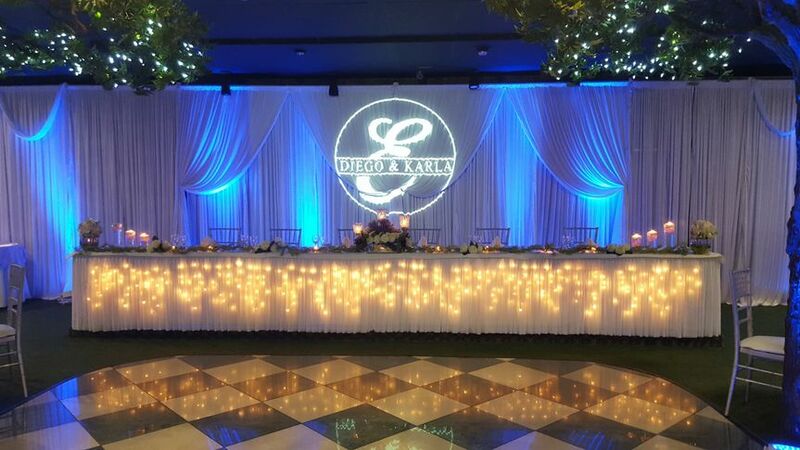 Book your next event at our venue & receive a FREE Lighting Package.